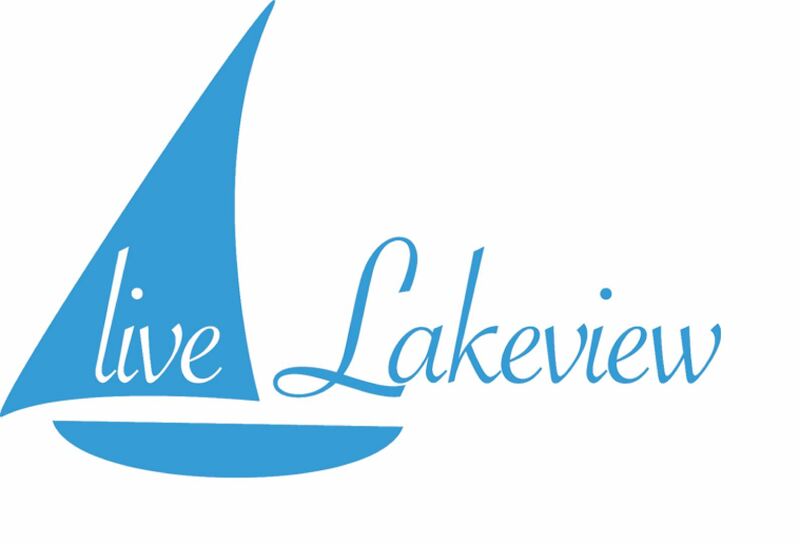 The Lakeview Civic Improvement Association host general membership meetings regularly. We welcome the community to come meet with our board members and special guests as we talk about current events, and community wide news both residential and business. Learn more about your neighborhood and have your questions answered.